Hi! I was delighted with Tokyo style. I am inspired and I want to draw a girl in that style for you. 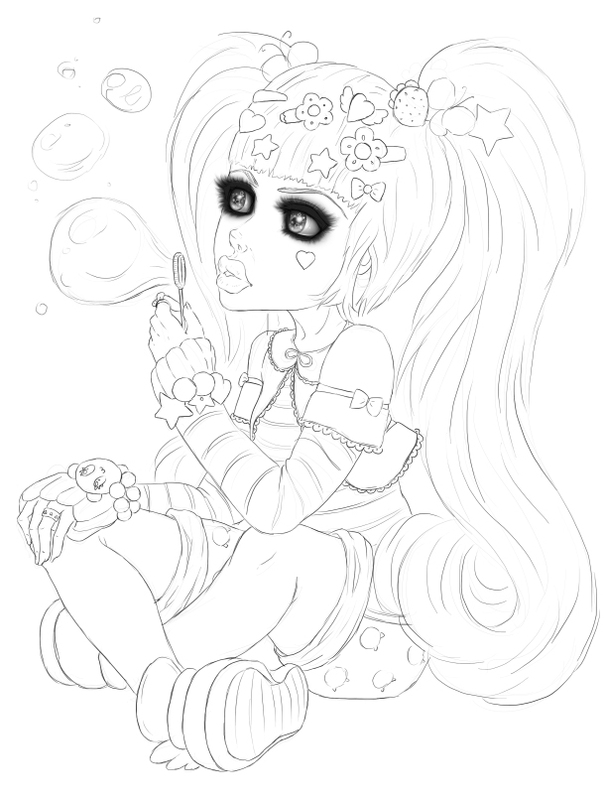 I will use dots texture for her sweaters and bright colors.